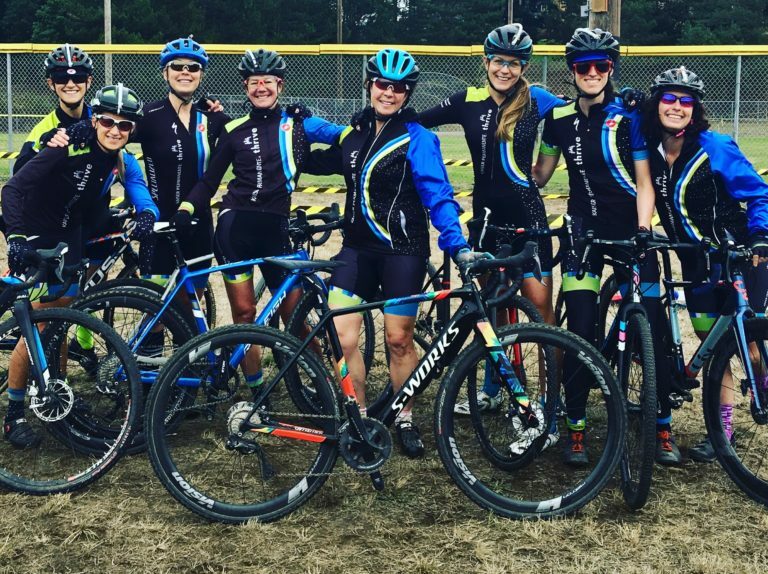 Team Thrive is USA Cycling’s Division III Club of the Year! 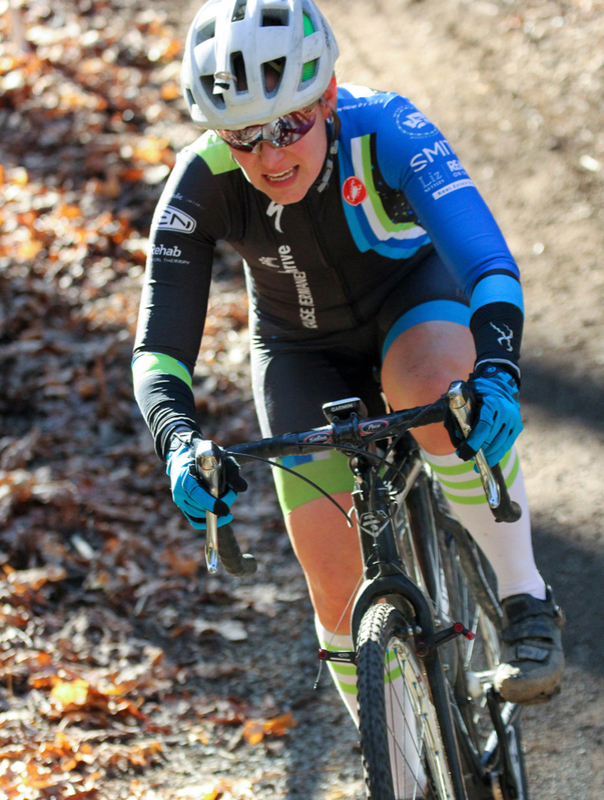 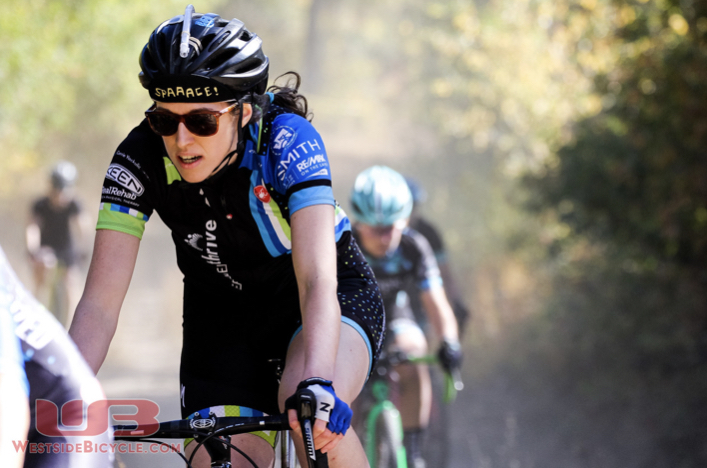 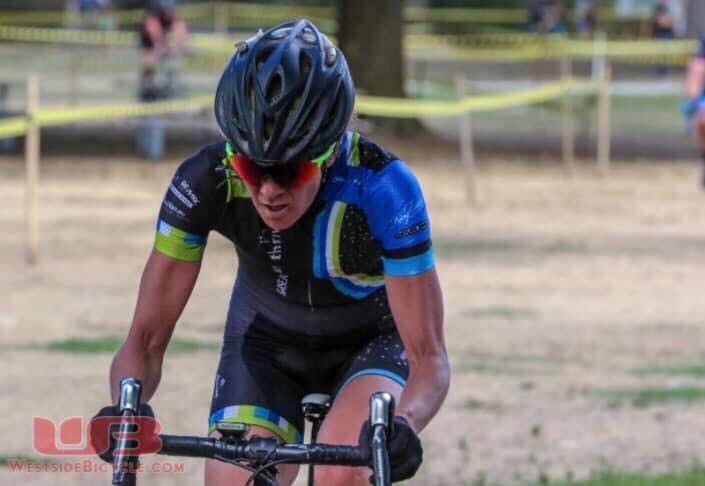 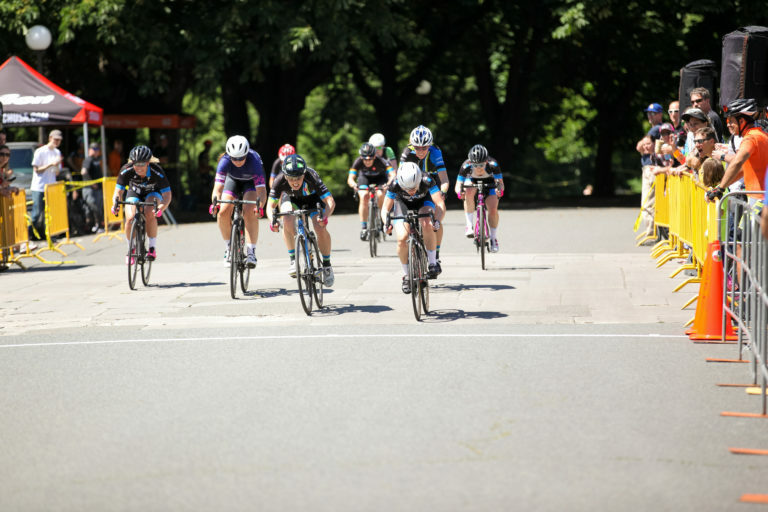 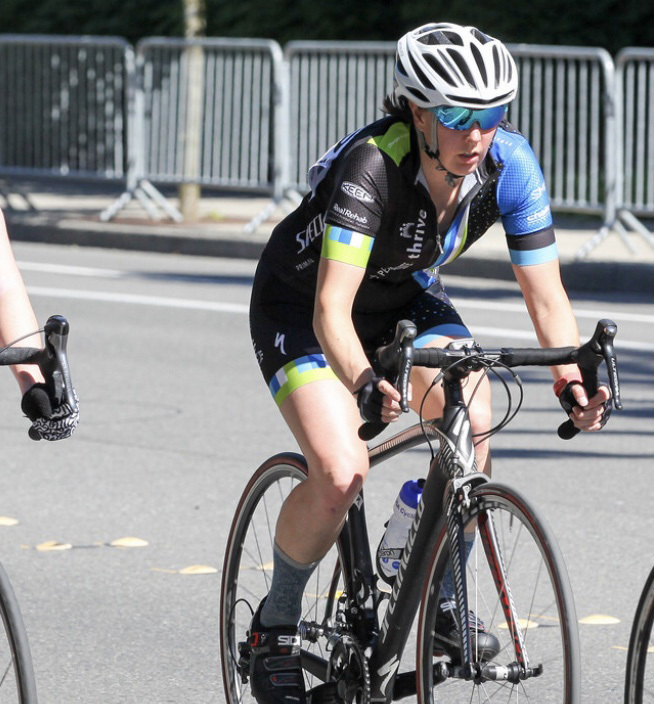 2018 Road Racing Clinic – February 24th! 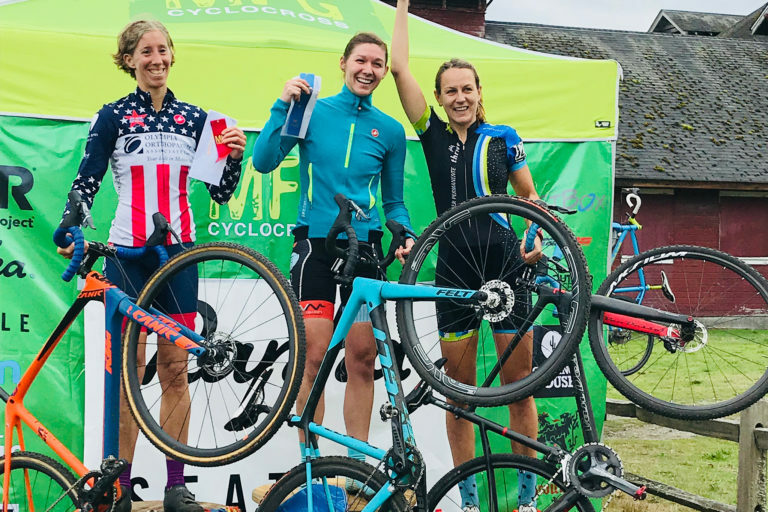 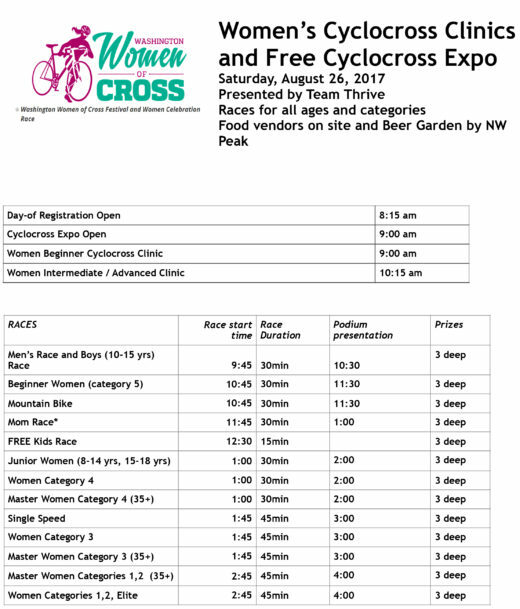 Women of Cross, August 26th!